Should you use Physiotherapy to boost your marathon training? It’s just a few weeks until thousands of runners take to the streets of London to take part in the 2018 London Marathon. We are seeing an increase in running related injuries at the clinic from runners who have been intensely training but not taking as much care of their body as is needed when training for a marathon. Professional athletes have a whole team of people (coach, nutritionist, physiotherapist, masseuse, etc) to ensure that their body is in peak condition and while it’s not realistic for the average marathon runner to have that kind of entourage there is help available; help in the form of a physiotherapist. 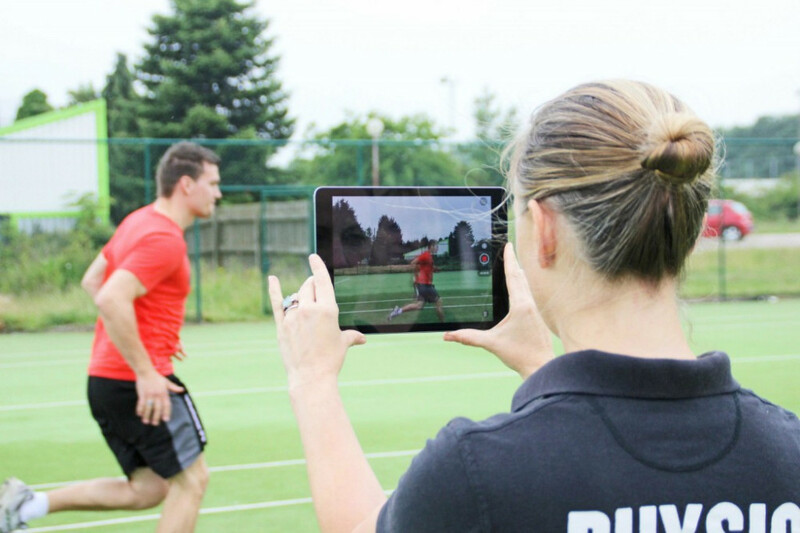 Bev will take your lifestyle into account when creating a bespoke training plan, as you may be physically fit but postural issues from your day to day routine could lead to issues that may hamper your training. Your bespoke plan will help to improve strength, flexibility and endurance which will boost your performance and reduce the chances of injury. Long distance running takes its toll on your muscles, so it is essential that you strengthen them as much as possible. On your rest days it is a good idea to spend some time completing a few short exercises, that not only strengthen your legs but also your core and back. A physiotherapist, here at The Physiotherapy Centre, will be able to recommend exercises to help you strengthen the relevant areas and show you how to undertake them effectively and safely. When training for a marathon you should think of a sports massage not as a luxury but a necessity. The same way in which you take your car for regular services as it builds up mileage, a sports massage should be the equivalent for your body. If you need any further reasons to add sports massage to your training plan, then feel free to have a chat with Will Moyes and Claire Cootes, who are our dedicated sports massage therapists. We hope you have found these tips useful, if you would like to find out more about the impact of incorporating physiotherapy into your training program then please do not hesitate to get in touch with us and one of our friendly, highly qualified and experienced therapists will be happy to help.